Chelsea is a Better Homes and Gardens contributor and Oriental Trading Company blogger. 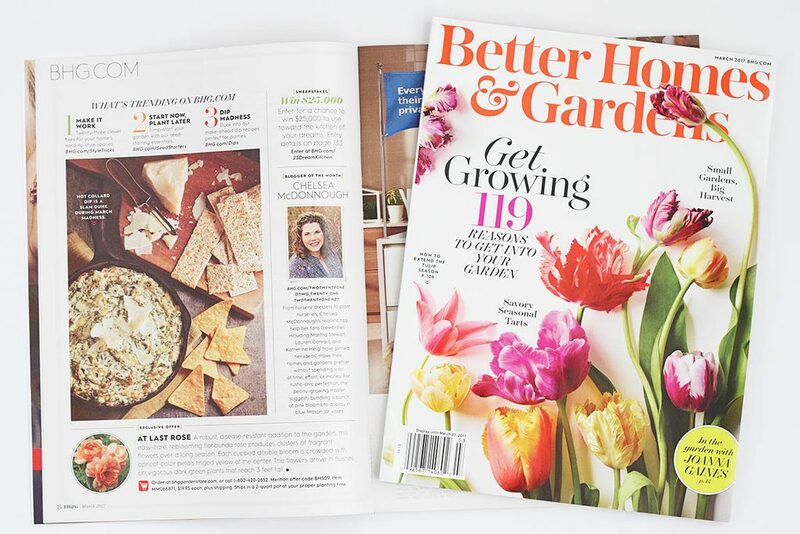 She was also Better Homes and Gardens magazine’s March, 2017 Blogger of the Month. 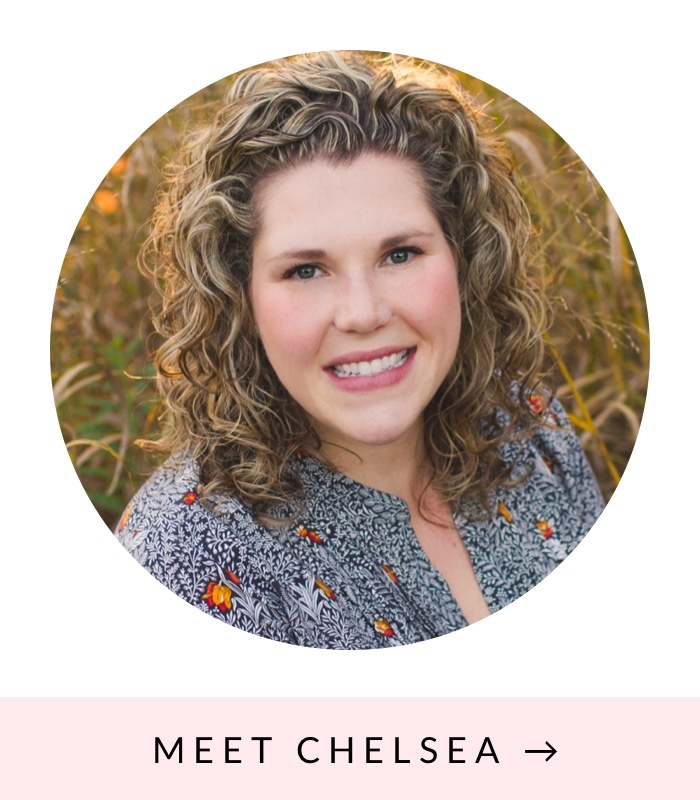 Chelsea served as a 2015 brand ambassador for Command Brand, 2014 Lowe’s Home Improvement Creative Ideas blogger, 2016-2017 Waverly Inspirations blogger, and a contributor at IHeart Organizing. Two Twenty One has been featured on HGTV.com, Domino, Today.com (here, here, and here), Apartment Therapy (here and here), BuzzFeed (here, here, here, here, and here), Real Simple (here and here), Time.com, GoodHousekeeping.com, Pillsbury.com, Pillsbury Facebook Page, HuffPost Home, CNN Living, Pottery Barn blog, CountryLiving.com (here and here), LatinTimes.com, and many popular home & DIY blogs. Chelsea is a Better Homes and Gardens Pinning Pro. 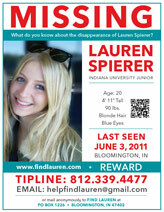 Her work has been pinned by Martha Stewart, Lauren Conrad, Katherine Heigl, Tori Spelling (here and here), and Etsy.